Today on the show we discuss "sexting" - the exchange of promiscuous text messages and images - which is a growing problem among youth today. A New York Times cover story over the weekend documented some of the legal and personal problems that teens, and especially young girls, can face because of sexting. Today on the show we discuss “sexting” – the exchange of promiscuous text messages and images – which is a growing problem among youth today. 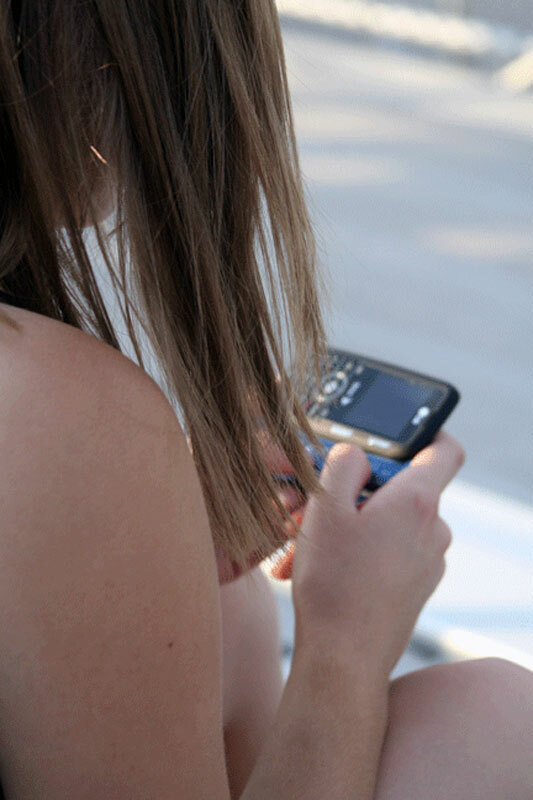 A New York Times cover story over the weekend documented some of the legal and personal problems that teens, and especially young girls, can face because of sexting. Zeynep Tufekci, Assistant Professor at the University of Maryland, Baltimore County, in the Department of Sociology and Anthropology, and author of the blog TechnoSociology. Danah Boyd, Fellow at Harvard University’s Berkman Center for Internet and Society, and social media researcher at Microsoft. Susannah Stern, Associate Professor of Communication Studies at the University of San Diego also contribute to the discussion.